New York women love microblading. This popular beautifying procedure gives fashionable woman the gorgeous, full eyebrows you’ve been seeing all over social media and on celebrity red carpets. Do you want that look for yourself but have been hesitating because you have extremely sensitive skin? The good news is that most women with sensitive skin can get great results with microblading eyebrow treatments. You just have to give yourself a little extra tender loving care. Communication is very important. First, talk to your doctor about whether microblading is right for you. 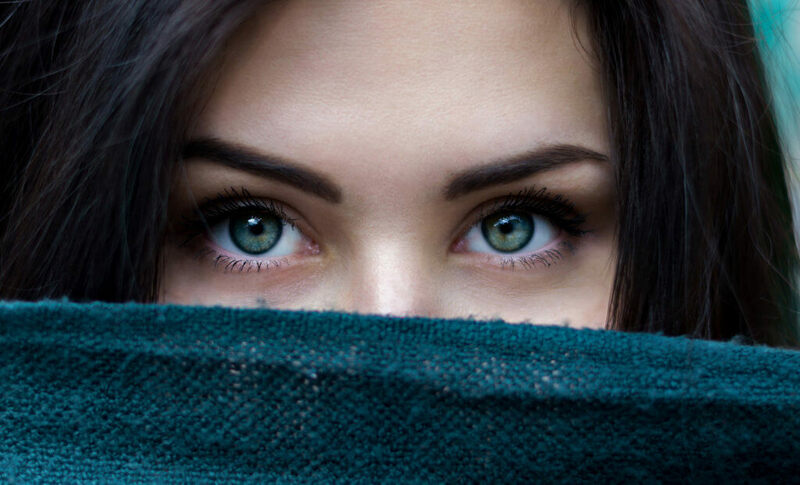 If you get your doctor’s okay, then have a discussion with the microblading technician who will be performing the procedure before the treatment starts. Let the technician know that you have sensitive skin so that he or she can personalize the treatment for your individual needs. Make sure to tell the technician if your skin reacts to any products or to any specific ingredients found in skincare products. The trained technicians at the Metropolitan Vein and Aesthetic Center have experience working with clients with sensitive skin. These NY microblading professionals know how to make you feel comfortable while they create your beautiful new brows. Clean your brow area with a gentle cleanser. Then, moisturize your skin to create a barrier that will seal in moisture and protect your sensitive skin. Talk to your technician during the procedure if you have any questions or concerns. After the procedure, pamper the sensitive skin in your eyebrow area the same you did before your appointment by keeping it clean and moisturized. You can apply an antibiotic ointment to the treated area to seal and protect the skin. From time to time, apply a cold dry compress to the area. By following the tips above, you can have a successful microblading procedure while protecting and pampering your sensitive skin. Contact the Metropolitan Vein and Aesthetic Center for the exciting NY microblading experience that you have heard so much about. Call us today at (914) 295-2202 to set up an appointment, where we will be glad to answer all of your questions.